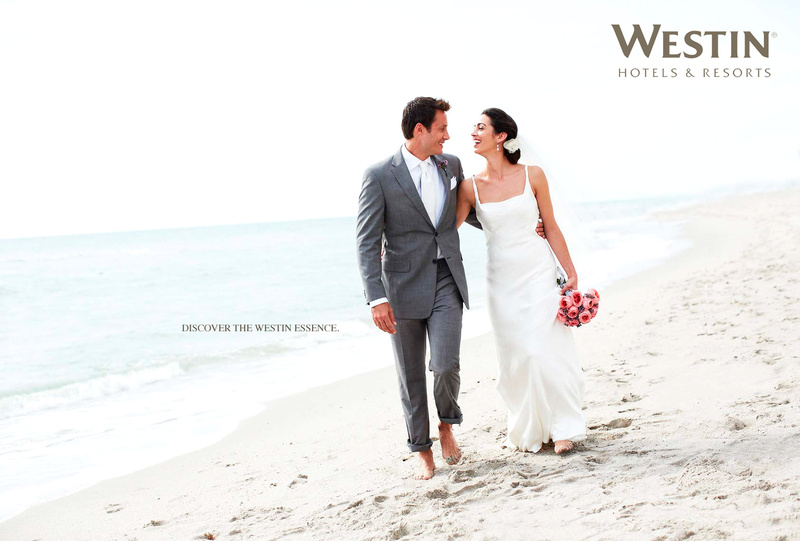 Westin advtertising print campaign. Discover the Westin Essence. Photographed by Grace Huang.